Five stunning locations for five beautiful salons, each with the Beauty Temple vision for attention to detail. 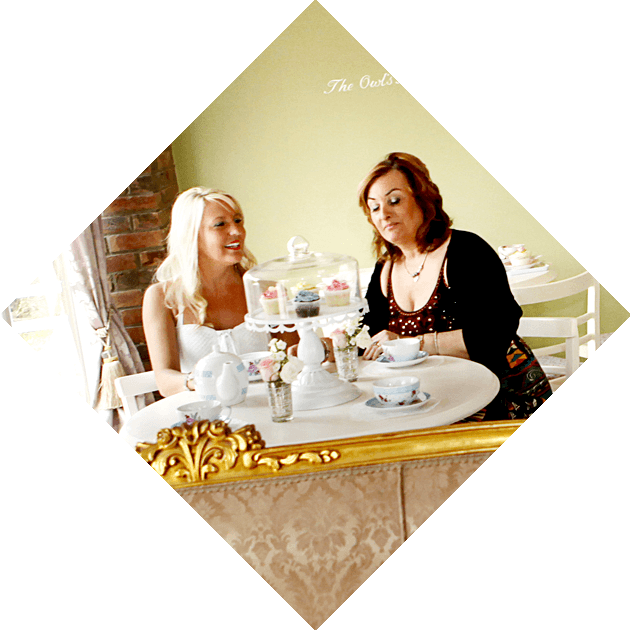 We are passionate about your pampering and want to make every aspect of your time with us as special as possible. Every aspect of your time with us has been carefully planned to give you the ultimate in indulgence. 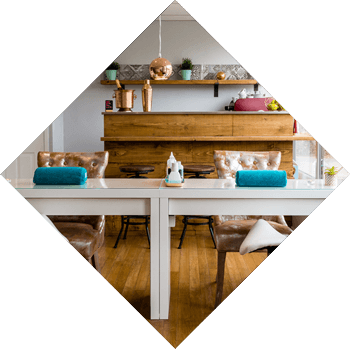 From our luxurious Champagne Nail Bar to our stunning treatment rooms, our vision is to give you the very best treatments in the finest surroundings. Setting a new standard in luxury, at Beauty Temple you’ll experience the full Royal Service, a complete sensory experience that begins as soon as you walk through the door. 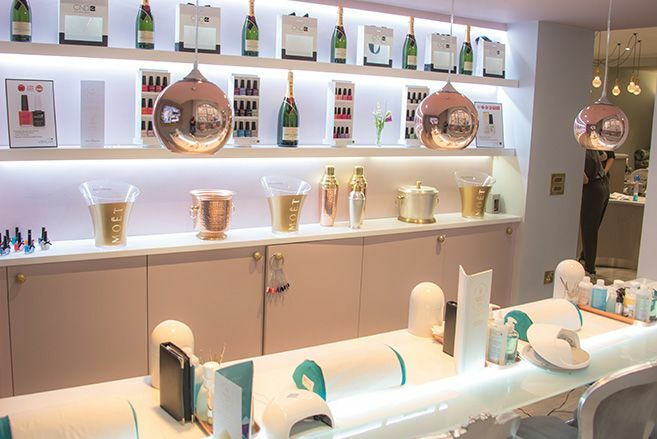 WHATEVER THE OCCASION, OUR CHAMPAGNE NAIL BAR IS THE PERFECT SPOT FOR A PARTY! 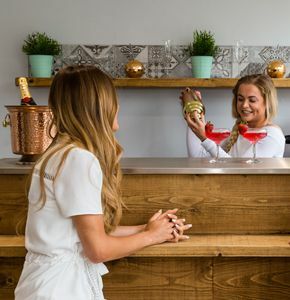 Sit back and let us treat you like royalty in our beautiful Champagne bar, the perfect spot for a girly catch up, tasty treats and blissful pampering! In a hurry? Let us work on your hands and feet at the same time! 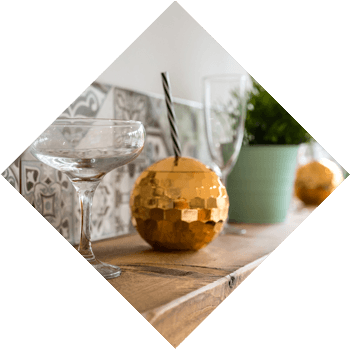 Located in the town centre, Loughborough is your perfect pre-party destination. Get ready for a night on the town in style! Bring the ladies along and have our professional team get you selfie-ready while you sip a glass of bubbly. Why not go all-out and have your nails and make-up done too? Our Ultimate Blowout package is just the thing! Beauty in the heart of Nottingham City Centre! Our flagship salon is the perfect spot to relax and unwind! 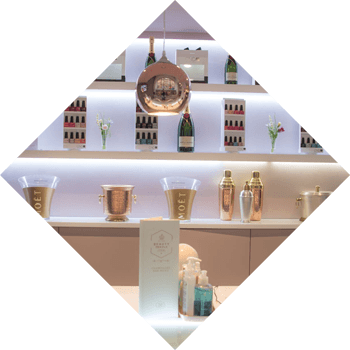 Enjoy a drink in our Champagne bar, treat yourself to a relaxing massage with our Royal Service, discover a new look at the Make-up bar, or catch up with the girls as we pamper your nails. We promise the highest quality products and the Beauty Temple attention to detail, you’ll leave us feeling like Royalty! Stunning surroundings and incredible facilities to get you ready from top to toe! Visit our Blow dry bar, to give you a professional style, then head over to the Champagne Nail Bar. Sip a glass of bubbly as we pamper your hands and feet, or indulge in our incredible range of facials and massages. It's the perfect place to relax, unwind and indulge in Beauty Temple's signature Royal Service. 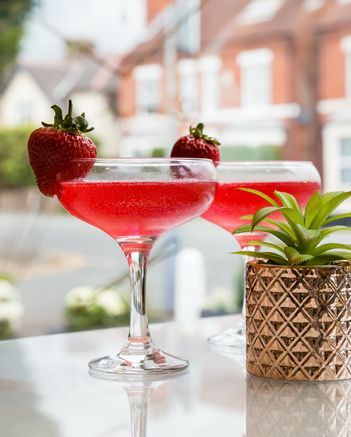 Offering a full range of Beauty treatments, as well as a blow dry bar offering blow dries, up do’s, hair extensions and our amazing colour cocktails! You could also grab a quick hair cut while you’re here. 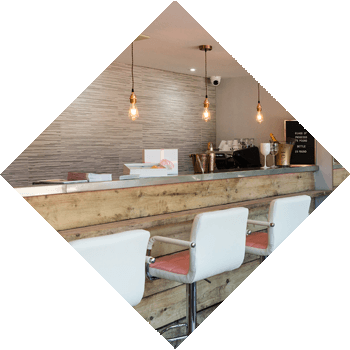 After your treatments treat yourself to a tipple at the bar, or gather the girls for a Bottomless Prosecco Manicure, pedicure or blow dry! 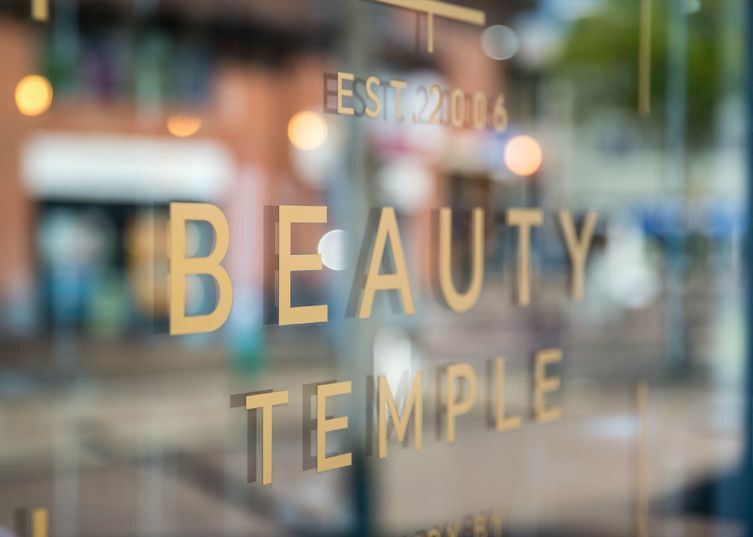 Located in the town centre, Beauty Temple Loughborough is the perfect blend of beauty and indulgence. Relax and treat yourself to a glass of bubbly as our expert team work their magic. Discover our sister salon, 'Owl House', the perfect retreat in beautiful countryside surroundings. Nestled in acres of tranquil farm and woodland, we offer a full range of beautiful spa therapy treatments, specialising in parties and groups, with our stunning outdoor cabins perfect for any gathering.